Take a journey of culinary exploration at GrandWest over the Heritage Day weekend. Paying homage to the diversity of tastes and flavours that make up South African cuisine, the Taste the World Heritage Day experience at GrandWest will feature dishes inspired by Mediterranean, Asian, Western and African cuisines. The experiential food meander will also include entertainment representing various cultures to add to the adventure. The experience starts in Jackson Hall, GrandWest with registration at 12pm. Guests will then tour six restaurants where they will enjoy taste menus. Wine pairing will also be staged at some of the restaurants. The participating restaurants are Beijing Orchid, Bukhara, Cape Town Fish Market, Casa Bella, Quarterdeck Restaurant and The Hussar Grill where guests will be enticed with a selection of dishes, from satisfying pastas, sushi and spicy Cape Malay pumpkin fritters, to tapas styled eats, sliders, curry and Malva pudding. “Buoyed by the tremendous response to our Taste the World Heritage Day experience in 2016, we are treating food enthusiasts to another meander of the exciting cuisines that have influenced South African cuisine. 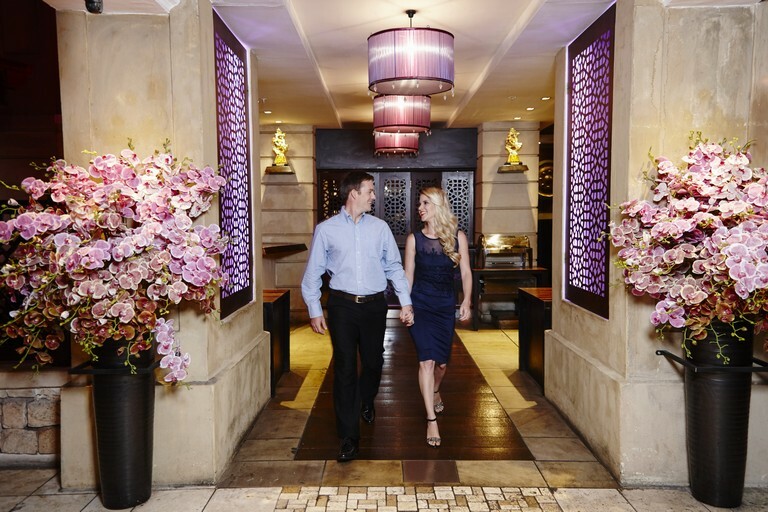 Guests can explore different dishes and enjoy spectacular cultural entertainment,” says GrandWest’s PR and Promotions Manager, Elouise Matthys. Taste the World Heritage Day at GrandWest takes place on Saturday, September 23. Registration will commence at 12pm at Jackson Hall. Limited tickets are available to preserve the interactive nature of the event. Tickets can be purchased at the GrandWest Cash Desk for R200 per person.